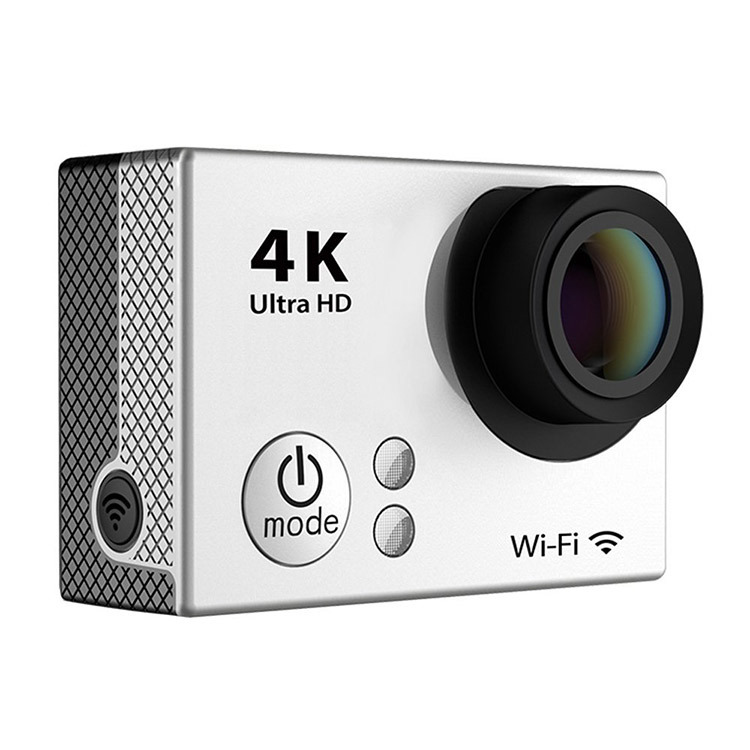 2.Ultra HD 4K quality videos and 12 MP photos. It shoots 4K 15/10 fps,2.7K at 24/15fps,1080 at 30/60fps. 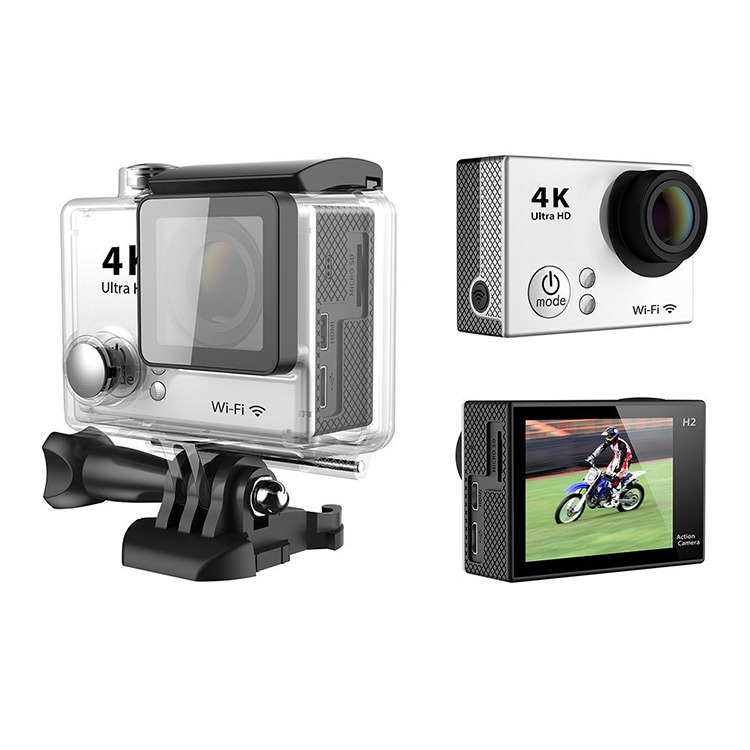 Everything is taken with a wide angle 170°ultra wide-angle lens, which give you a fantastic wide-angle shooting experience when capturing your action sports or even family videos. 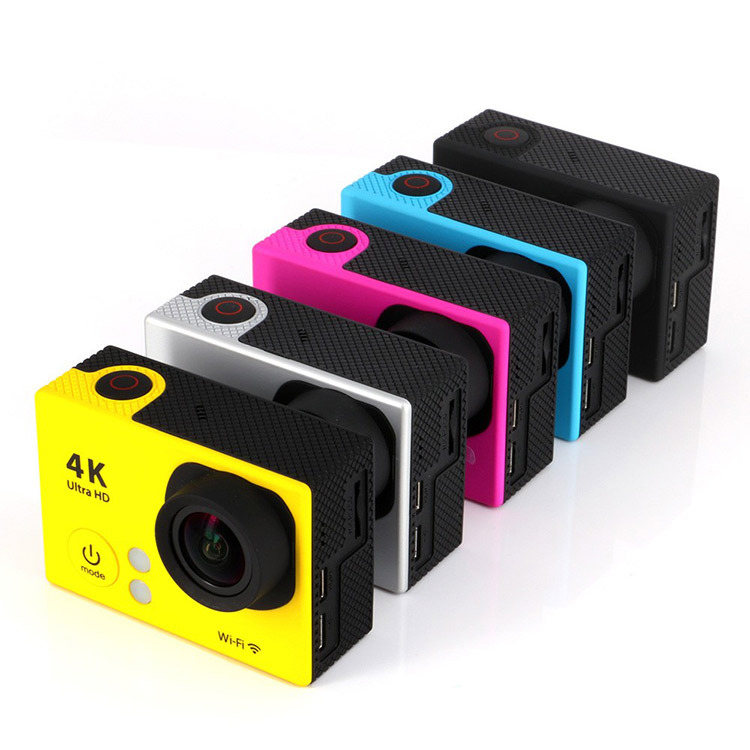 It also has a 2.0 inch color LCD screen on the back, so you can see what you're filming ,or taking a picture of.